We take pride in our students! Here at MusicLessonsLI, we rather not just tell you how great your music lessons with us will be and how much you are capable of accomplishing; let our students show you! "Before taking drum lessons, my son Carl seemed disinterested in school in general and was very much an introvert; always with the video games at home and the ear buds in his ears when he was out. Now he's really trying and involving himself more in school and having conversations! " All of our teachers have degrees in music from the top colleges and universities in the nation. They are also active performers. 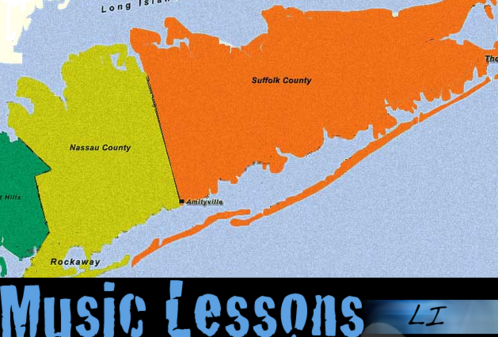 We believe you deserve the most fun and educational music lessons that money can buy. Check out our About Us page to learn who we are, our Services page to learn what we do, and our Photo Gallery to see us play some tunes. Maybe soon you'll be playing along with us!